New Delhi [India], Apr 25(ANI) : The Central Administrative Tribunal (CAT) on Thursday stayed the suspension of Mohammed Mohsin, the Indian Administrative Slogan (IAS) officer who checked Prime Minister Narendra Modi's chopper in Odisha's Sambalpur. 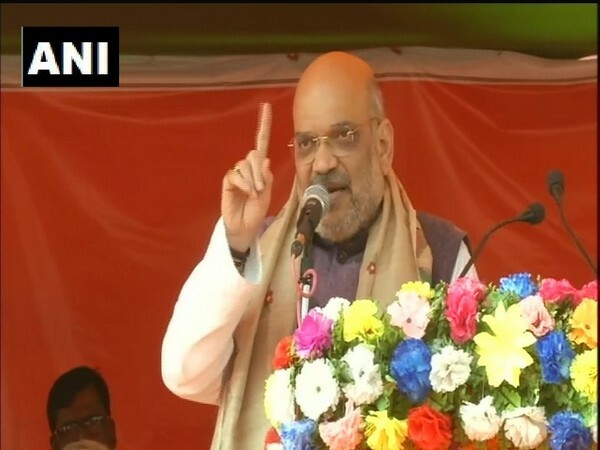 Mayurbhanj (Odisha) [India] Apr 25 (ANI): Chief Minister Naveen Patnaik on Thursday claimed that BJP leaders remember Odisha in the run-up to elections, but none of them visit the state when natural calamities occur. 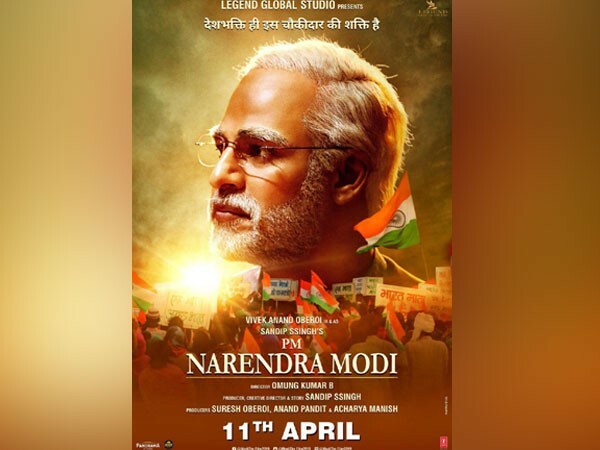 Varanasi (Uttar Pradesh) [India], Apr 25 (ANI): Prime Minister Narendra Modi is holding a roadshow in Varanasi, his parliamentary constituency, ahead of filing his nomination on Friday. 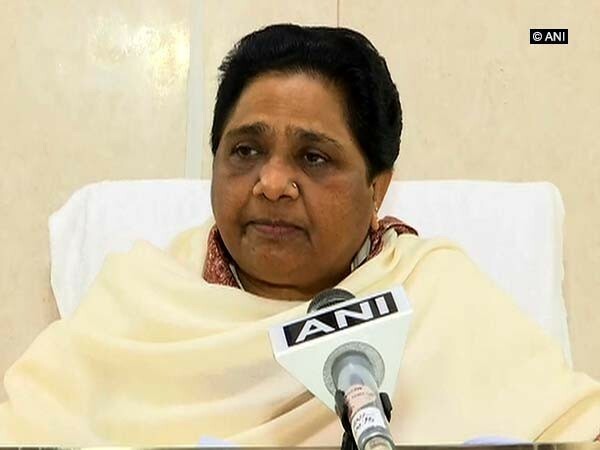 Banda (Uttar Pradesh) [India], Apr 25 (ANI): Prime Minister Narendra Modi on Thursday hit out at the Samajwadi Party (SP) and Bahujan Samaj Party (BSP), accusing the two parties of indulging in casteist politics. 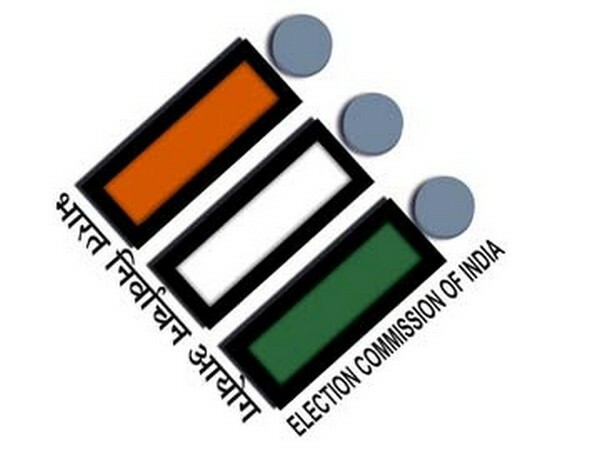 Mandi (Himachal Pradesh) [India], Apr 25 (ANI): The District Electoral Officer of Mandi on Thursday issued a notice to Himachal Pradesh BJP Chief Satpal Singh Satti over his comment "will chop off hands of those who point fingers at Modi Ji." 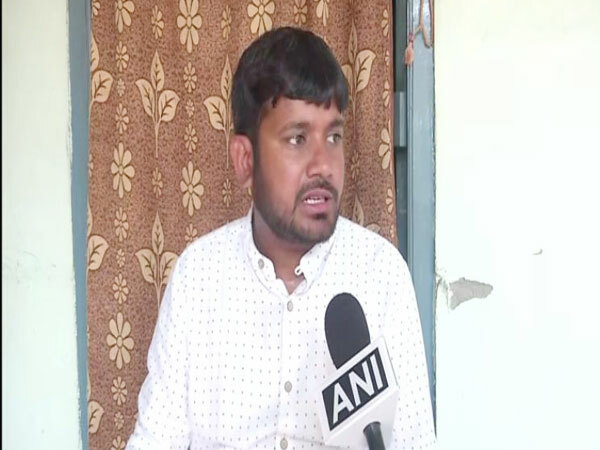 Begusarai (Bihar) [India], Apr 25 (ANI): Former JNU Students' Union president and CPI candidate from Begusarai, Kanhaiya Kumar, on Thursday alleged that the rival BJP is trying to spoil his roadshows and is trying to divert the focus of people from him. Darbhanga (Bihar) [India], Apr 25 (ANI): Prime Minister Narendra Modi on Thursday said that his government is committed to uprooting terrorism from the country and ensured that it will soon take substantial steps to destroy the terror factories set up near the borders.